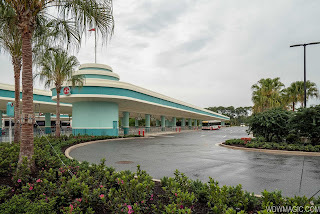 Disney's Hollywood Studios has opened its all new resort bus stop loops, with an impressive complex that will greatly improve the arrival experience from resort hotels. The opening of the new bus stops are the first phase of a major redevelopment of the parks main entrance area, which will also see new security checkpoints and a new tram station. 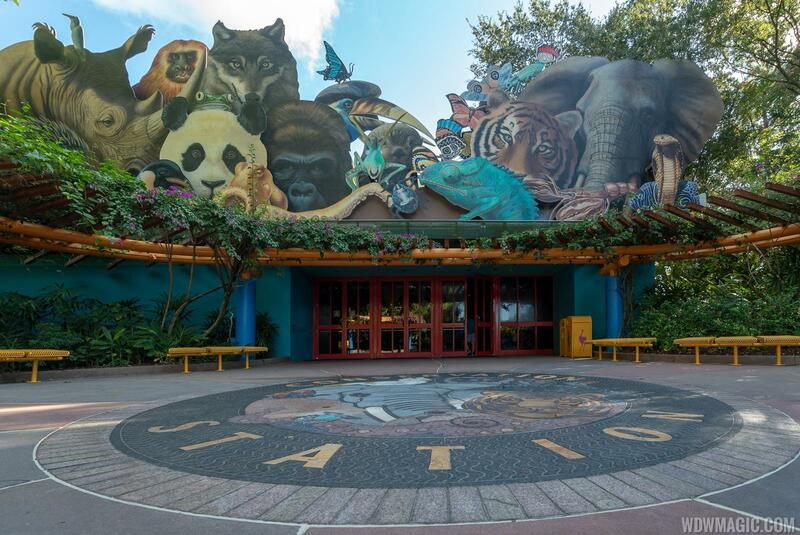 Disney has announced that a new film will be coming to Epcot's Land Pavilion in the Harvest Theater - the former home to the Circle of Life film. 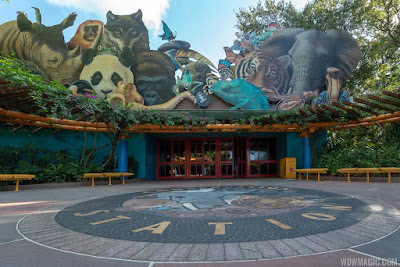 Disney has announced that Rafiki's Planet Watch at Disney's Animal Kingdom will reopen to guests in the summer of 2019. 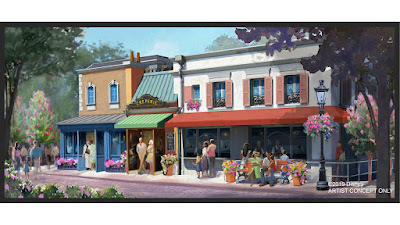 To make space for the expansion, the adjacent men's apparel shop Commander Porter's will close on April 4, 2019. 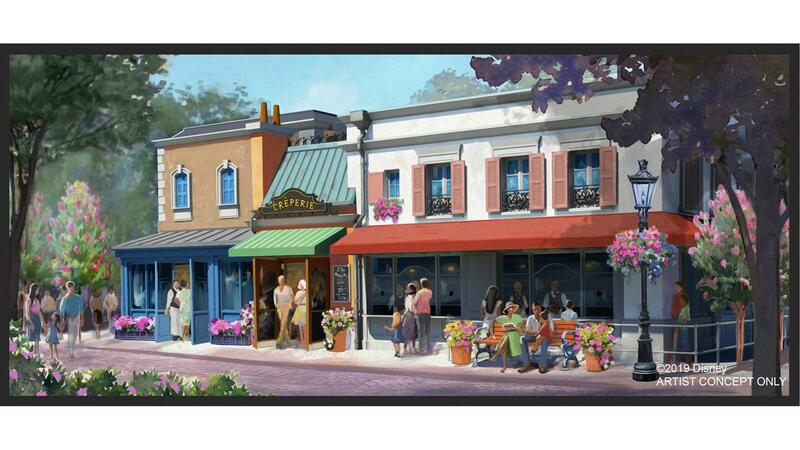 Summer Lace on the ground floor will ultimately become home to both men's and women's apparel. DJ's Ready Set Party Time to open alongside Lightning McQueen's Racing Academy.